12-14 High Street, CR3 5UA.Tel: 01883 349211. Shop Smart offer: 10% fee reduction for new clients off standard rates, until end of December 2009. Roger Lugg & Co, a firm of Chartered Accountants, Chartered Tax Advisers and Registered Auditors was established in 1976 and moved to its Caterham High Street office in 1978. 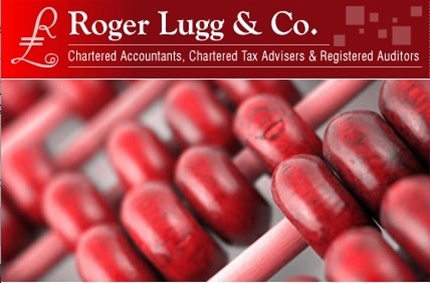 Our main function, as Chartered Accountants and Chartered Tax Advisers, is the provision of all accounting, tax and related business management advice to all types of businesses. We are Registered Auditors so we can express opinions on Limited company accounts. We can of course complete “Independent Reviews” when these are required for Charities and Pension Funds. Please remember that the initial consultation for new clients is free of charge. Access is next to Blends in High St.